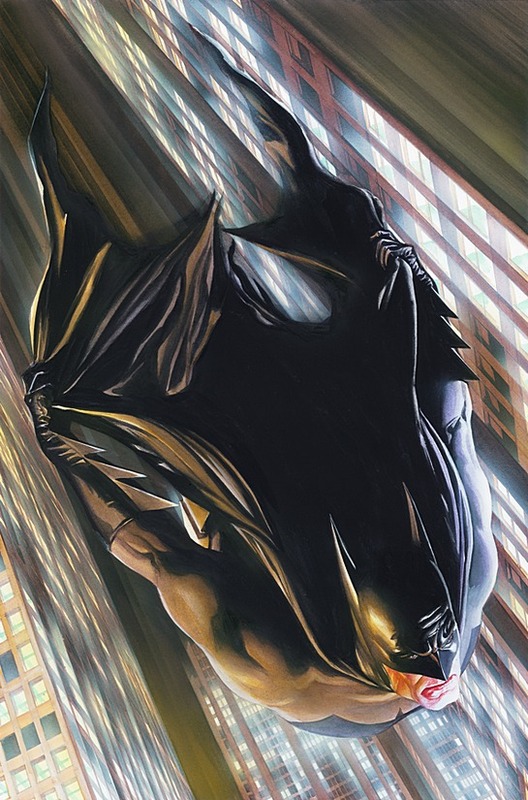 We are really excited to be partnering with Alex Ross Art at New York Comic-Con! We’ll be there at booth 2328 from October 6th to Sunday the 9th. If you have tickets, come see us. If you don’t, they still have tickets for Thursday HERE. The rest of the weekend is sold out. We posted about our exclusives HERE. 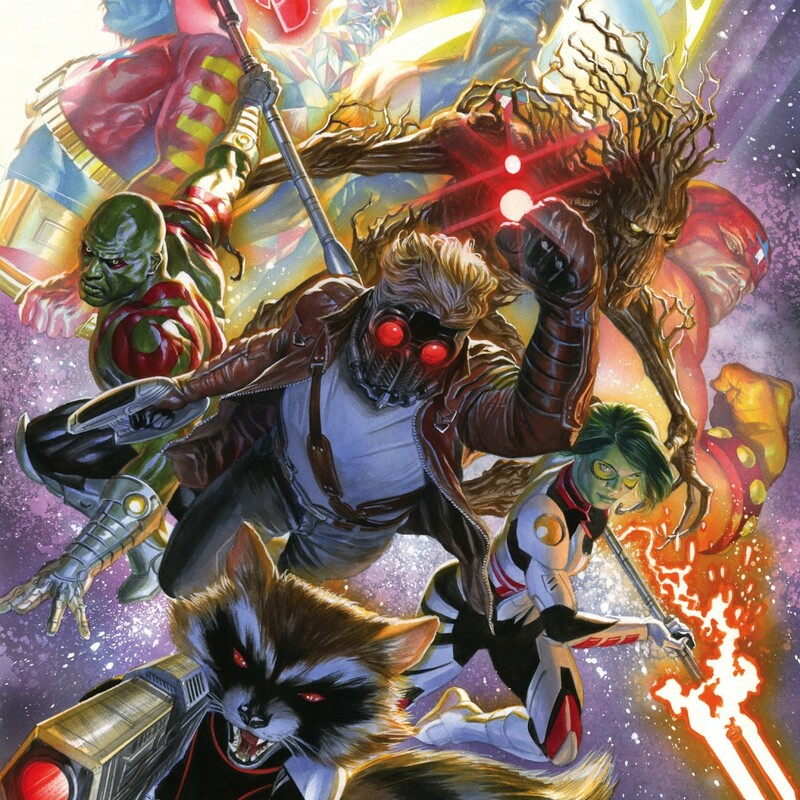 We also have two new pieces being premiered there, which include the wonderful GUARDIANS OF THE GALAXY image which you can read all about and order HERE. …and there’s the exclusive premiere of CRISIS! An image fans have been begging for for years, and we’re happy to bring it to you at NYCC!! The information on that is HERE. Watch this blog, the front page of our website, and our Facebook page for the big reveal! They also gave us #1 in almost every edition they have created to date, which is wonderful for fans who love to get that special number. It is usually kept in the archives but they really wanted to make a big splash at this convention, so they pulled out all the stops. So glad we will be there as part of the fun! As to the exclusives, I’ll tell you why I was particularly pleased with being able to have the images we’ll have in particular. 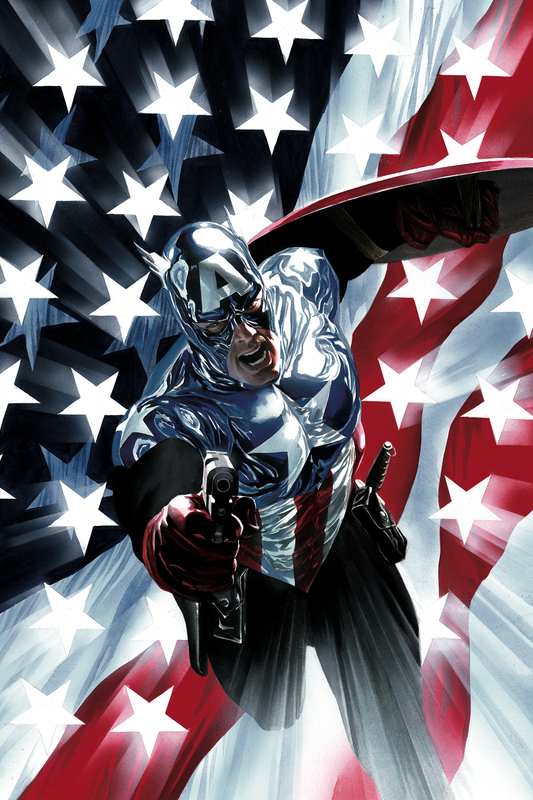 The Captain America image is super dramatic and as friends of mine know, he and Thor are my favorite Marvel characters, and always have been. The Batman piece is great because, as silly as this sounds, I love when Batman actually looks like a bat, because bats, along with hummingbirds, are my favorite creatures in all the world. 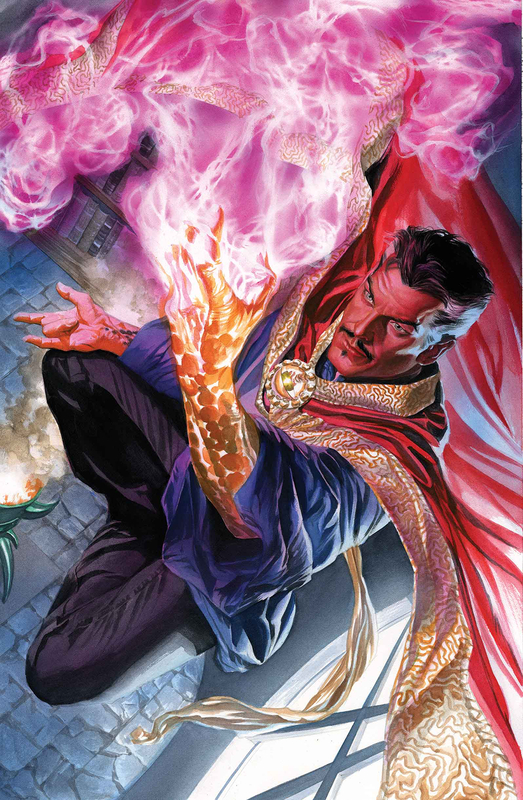 The Doctor Strange, although it has the smallest edition size, is my favorite of the three exclusives, because i’m really excited for the new movie and love all the trippy aspects of his storyline and the continuing journey from dark to light and back his character takes….and Benedict Cumberbatch. I had to do research about Stephen Strange as part of representing the art and WOAH. He has a seriously dark past with lots of loss. I’m very intrigued to see the movie! The character is very different from any others up till now, and there’s a spiritual element along with the archetypal Joseph Campbell-type stuff in it that makes me such a Star Wars fan. We’ll be gone while we’re in NYC and the gallery will be closed for those days, but you all can email me with questions or concerns, or to see if we’ll have any of the exclusives left. Wish us luck, and the right kind of Con-craziness!